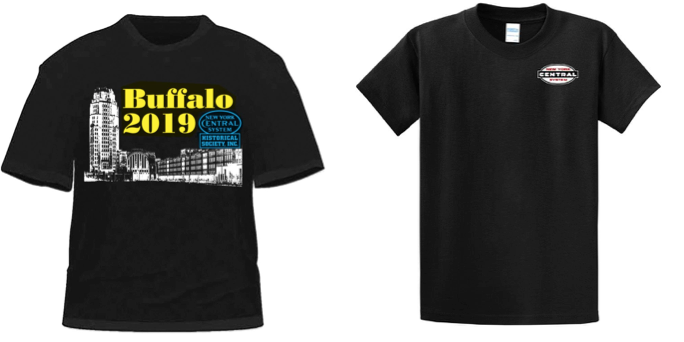 Again this year we worked with Daylight Sales to develop a unique t-shirt for the convention. 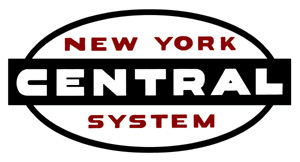 The shirt features a NYCS Cigar Band logo on the left front and a graphic depicting the Buffalo Central Terminal on the back. These shirts come in short and long sleeves in sizes S, M, L, XL, XXL, and XXXL. The long sleeve shirts also come with and without pockets. They are available for order now and can be picked up at the Convention to save postage. You may also order them to be shipped after the convention. They are available as another selection here in the store. You must select shirt size.